Reap the benefits of well water today. Making use of well water within your home comes with many benefits. People often view the use of wells as being obsolete and old fashioned. This however is a very misguided conclusion to draw, as wells can actually benefit your lifestyle as opposed to hindering it. We shall take a look at the benefits of using private wells now. One of the biggest advantages by far of using a well system for personal reasons is the fact that you will be cutting your water costs substantially. 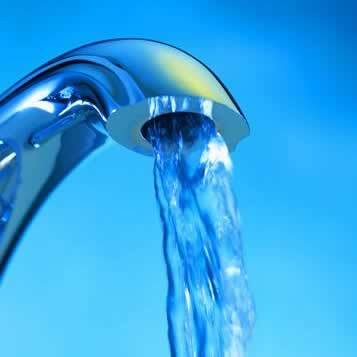 By owning a well, you no longer need to pay the municipal water fees which you would normally on a monthly basis. Furthermore, there are certain federal and state tax credit options for homes who have personal wells on their properties. Professional well drilling can make the world of difference to your choice in surviving predominantly on well water. Often, DIY home jobs can lead to; leakage within the structure, plumbing issues and just general functionality problems. Recruiting a professional water systems company to help you with both the drilling and installation of your well will go much farther than trying to accomplish the task by yourself. Knowing which company specializing in water purification methods will be able to assist you with your well venture in Florida is highly beneficial. With over twenty years of experience within the industry, not only can Hydro Solutions assist you with well drilling and installations, but also provide you with water softeners and other water filtration systems. We have a highly dedicated team who are always on hand and willing to help. Give us a call now to start reaping the benefits of well water.